The major components of Lippia Origanoides Essential Oil are neral, geranial, nerol, limonene, p-cymene, carvacrol, carvone, γ-terpinene and thymol. Lippia Origanoides Essential Oil is known for its antiseptic and anti-allergic properties. Uses : Lippia Origanoides Essential Oil is widely used for the treatment of indigestion, nausea, stomachache, diarrhea, heartburn etc. Furthermore, it has various antimicrobial properties. Lippia Origanoides Essential Oil is known for its anti-inflammatory, antispasmodic and analgesic properties. It is extensively used for the treatment of digestive and respiratory diseases. 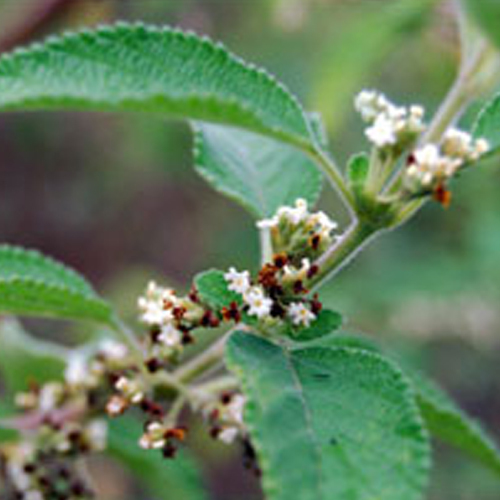 Lippia Origanoides Essential Oil is extracted by the process of steam dragging distillation. It is known for its various medicinal properties.